Read about - Lawn Hill Gorge Campground below. 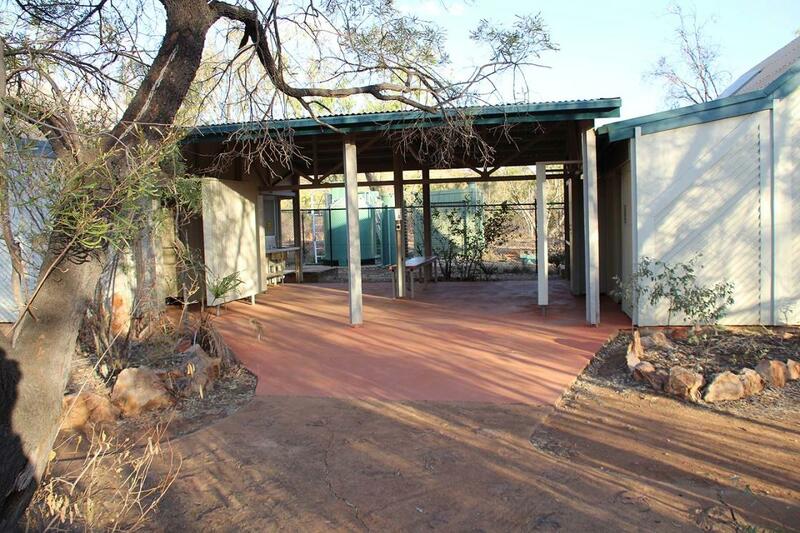 Lawn Hill Gorge Campground is located within Boodjamulla National Park in outback Queensland. Camping permits are required and fees apply. Bookings during peak season (April to October) are essential and you are advised to book well in advance. All camp site bookings (and payments) can be made online, over-the-counter (sites lited on the Queensland National Parks site), by phone or at Adels Grove prior to arriving at the National Park. Access: the camping area can be reached by conventional vehicle during May to October although four-wheel-drive vehicle is recommended. Camp sites are suitable for camper trailer/vans (maximum overall length of 12 m); and tents (camp beside your car). Telstra phone coverage is available within the National Park Campground. Of course Lawn Hill Gorge is a beautiful spot to explore and there are a number of walking tracks around the National Park. have you been to Lawn Hill Gorge Campground? Explore Lawn Hill Gorge Campground - Lawn Hill - Boodjamulla NP with RvTrips and find out where to stay, what to do and what to see. Helping caravan, motorhome and camper owners have a great holiday.